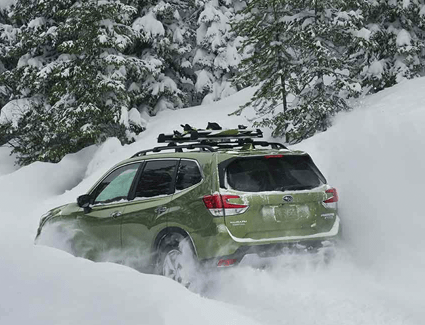 The all-new 2019 Subaru Forester seems like it was made just for us here in the Pacific Northwest. Rugged all-wheel drive comes standard, giving you confidence and capability for wet roads and dirt tracks. Come by and see what we mean when we say you will enjoy a hassle-free shopping experience! Our finance team is one of the best in the Seattle area with the experience to accommodate nearly any budget. Browse our huge inventory of new Subaru models and save more with updated specials at Carter Subaru Shoreline. We're conveniently located at 17225 Aurora Ave N., Seattle, WA 98133, and we look forward to meeting you. 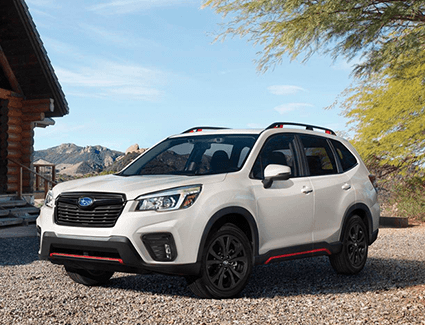 Now built on the Subaru Global Platform, the all-new 2019 Subaru Forester provides a smoother ride and a quieter cabin than ever before. 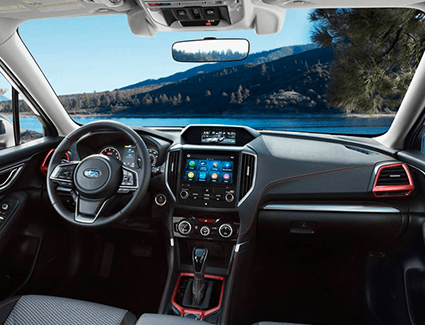 Standard features like the Subaru STARLINK™ infotainment system and split-folding rear seats make your life that much easier. 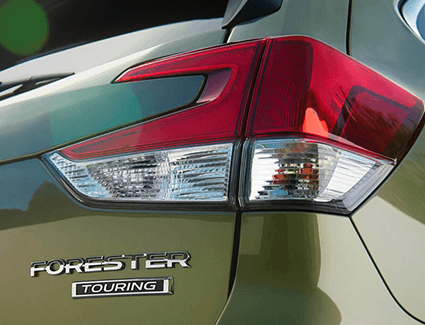 Take a look at some of the available features that the new Subaru Forester offers below, and be sure to take advantage of these outstanding specials while there is still time at Carter Subaru Shoreline.